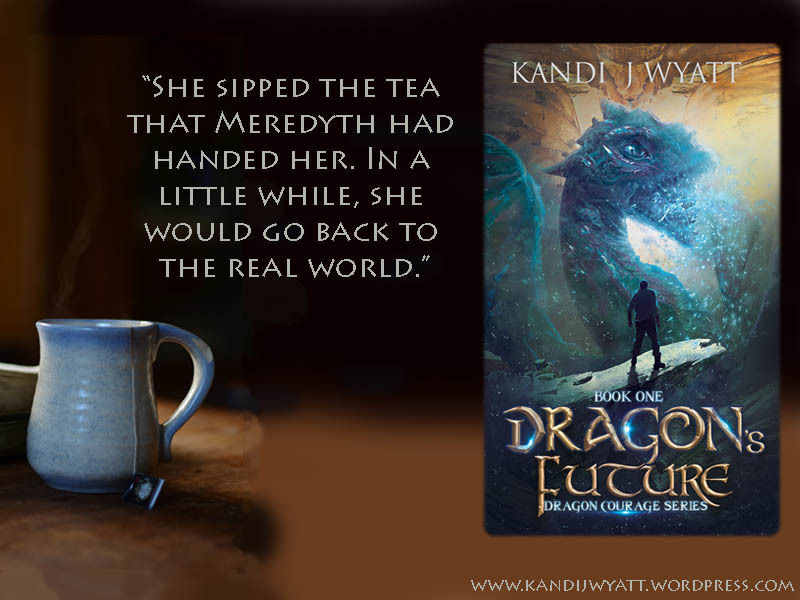 Welcome to the release event for Dragon’s Future by Kandi Wyatt! 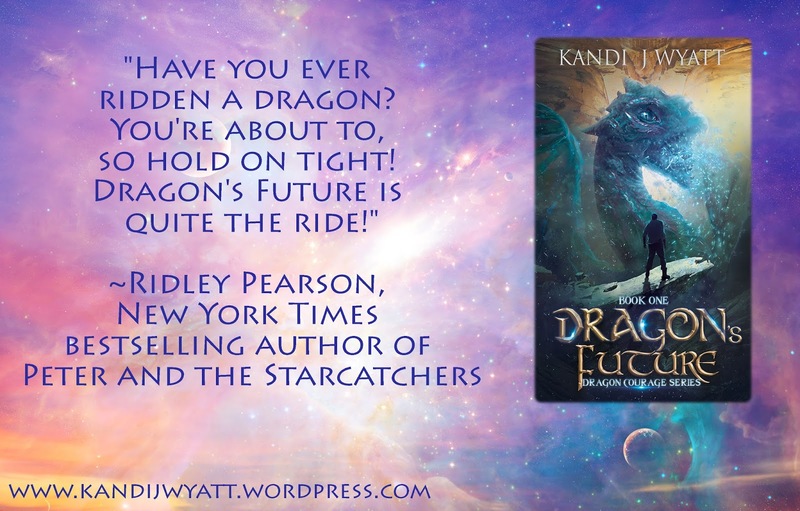 This is the book 1 of the middle grade fantasy series and it’s now available for sale! Thanks so much for sharing! I really appreciate it.